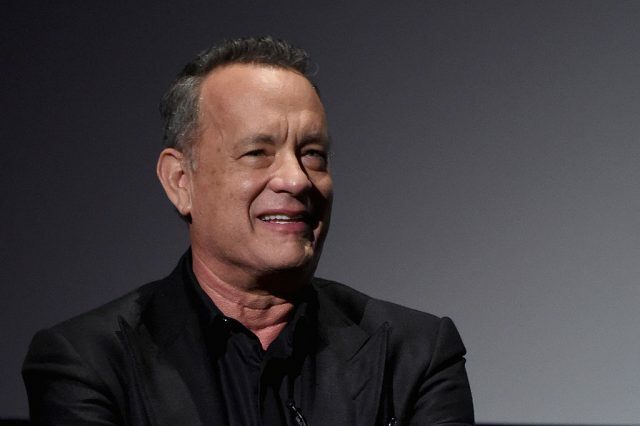 The legendary Tom Hanks has proven through his long and illustrious career that he knows how to pick a winner, and it seems he’s still making the right decisions. The screen icon was in Europe this week promoting his latest film, A Hologram For The King, when he revealed that he made a rather wise bet at the beginning of this year’s surprising football season, The Mirror reports. You know what I did at the start of the season? Put £100 on Leicester City. I think I’ll do okay. When pushed for details however Hanks changed the subject, telling reporters to find a local Leicester fan who’d put a pony (£25) on the Foxes and could soon be a millionaire. At the start of the season the most generous of bookies was offering 5,000-1 on Leicester to win the Premier League, which if you put a £25 bet on would net you a cool £125,000. If Hanks’ bet works out though he stands to win £500,000, small change for him, but not a bad return on investment at all. Mind you even if he were to cash out the Cast Away star would still pocket north of £400k. Maybe he could invest that in a sequel to one of his more popular films? Forrest Gump in Space anyone?